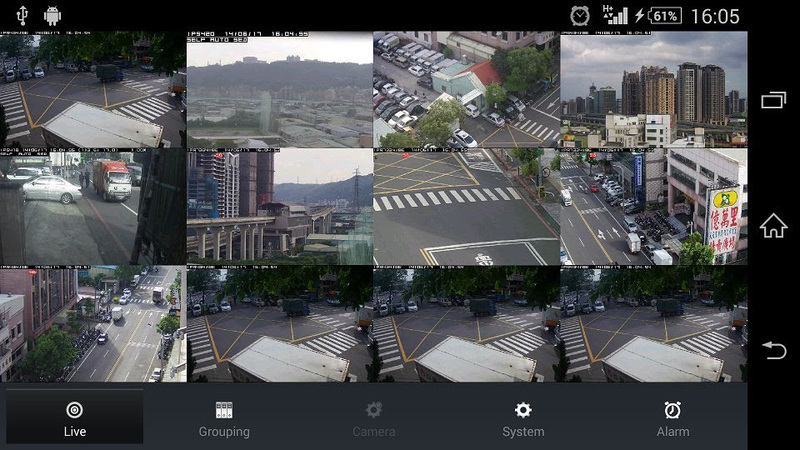 Taipei, Taiwan – LILIN, one of world’s biggest security surveillance companies, today announced the launch of Push Video app for iOS and Android platforms, called LILINViewer. 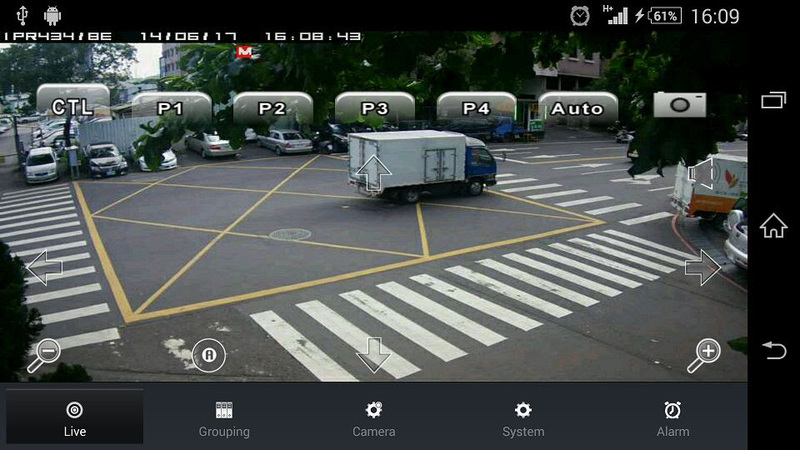 LILINViewer takes a step beyond conventional CCTV systems as it provides a real-time alarm system which pushes the actual video feed of any disturbance into iPhone / Android smartphone device or iPad tablet whenever there is a suspicious motion movement. A break-through innovation in video and intrusion alarm systems, LILIN Push Video app, LILINViewer, was designed keeping in mind the safety of children as well as senior citizens. It can connect to up to 120 cameras maximum, and live viewing from 1, 4, 6, or 12 videos in real time. Capture screenshots of videos from iPhone/iPad, and digital pan-tilt-zoom is supported. LILIN speed dome can be controlled its PTZ and preset 1-4 function from LILINViewer. LILINViewer application is a powerful business intelligence tool for retail stores. A user would get an accurate and instant notification with an option to view the real-time video playback to assess the situation. With LILINViewer, users can move freely and still do their daily activities without constantly worrying about security of their valuables. Aside from securing residential houses, LILINViewer is an ideal system for retail stores stocking products and those situated in crime-sensitive areas, can also secure their premises through LILINViewer app. The product is tailor-made for those who require remote managed services with video alarm system, rather than just a surveillance tool. In case of an undesirable event such as burglary, an emergency response is automatically triggered by LILINViewer and a copy of the video is served on the LILIN server as well. Portable mobile devices are becoming an intrinsic element of today’s life; applications on the move are the most efficient way to provide users the peace-of-mind and convenience they need. 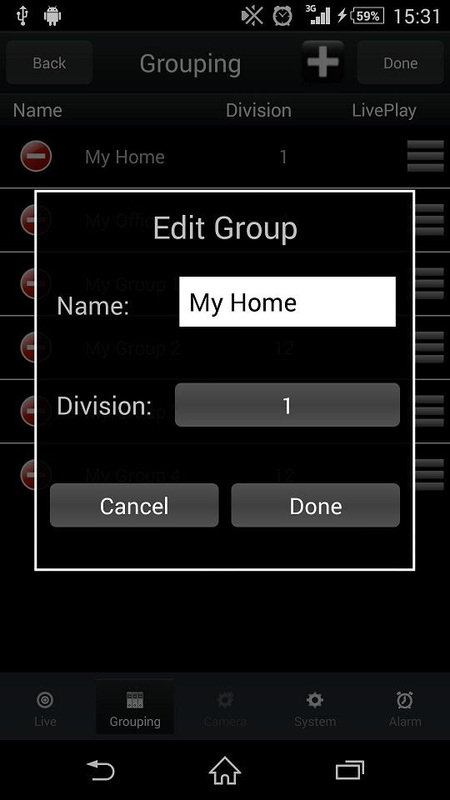 LILINViewer app is now available for download on the App Store or Google Play Store.